Monitor up to 12 inputs online using the Online Data Logger. Up to 12 instruments or sensors to be directly connected to the Online Data Logger, their output is then logged locally to the online data logger, as well as transferred directly to the AWE Secure cloud. Full data recording, graphs and charts are ready, available and tested. Full graphical charts and are ready, available and tested. Full graphs and charts are ready, available and tested. 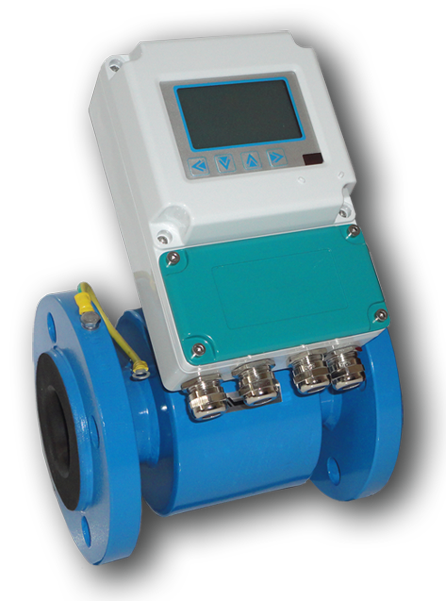 The flow rates can be totalised over numerous time points, such as hourly, daily, or weekly as required.